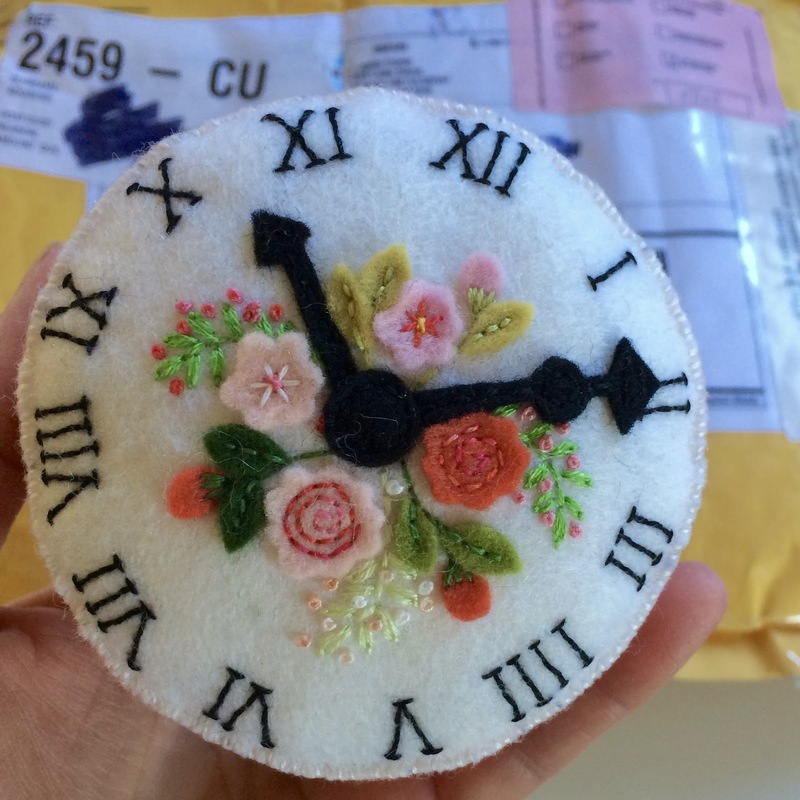 Back in April I sold an antique clock face pincushion to Helen, who blogs over at Bustle & Sew. I can't tell you how excited I was about this, I've been reading Helen's blog for a long time and there is always something lovely to read and pictures to inspire. I duly packaged up the pincushion, printed the label and popped it in the special blue parcel box at the Post Office. I tracked it to London and then it disappeared. Nothing to worry about I hoped..... about three weeks later and with no further tracking updates, I contacted Helen and told her I'd send a replacement. It was beyond frustrating when the same thing happened with the second pincushion! I called Royal Mail and USPS but both were uniformly unhelpful. We waited and eventually Helen emailed me to say her pincushion was being held for payment of VAT. The UK has a especially low threshold for VAT on imported goods and while VAT is what it is and I can't argue with that, the Post Office charges an absolutely outrageous 8Pounds (Sterling) processing fee!! That pincushion took about 6 weeks to reach her. Today I got the first one back in the mail. 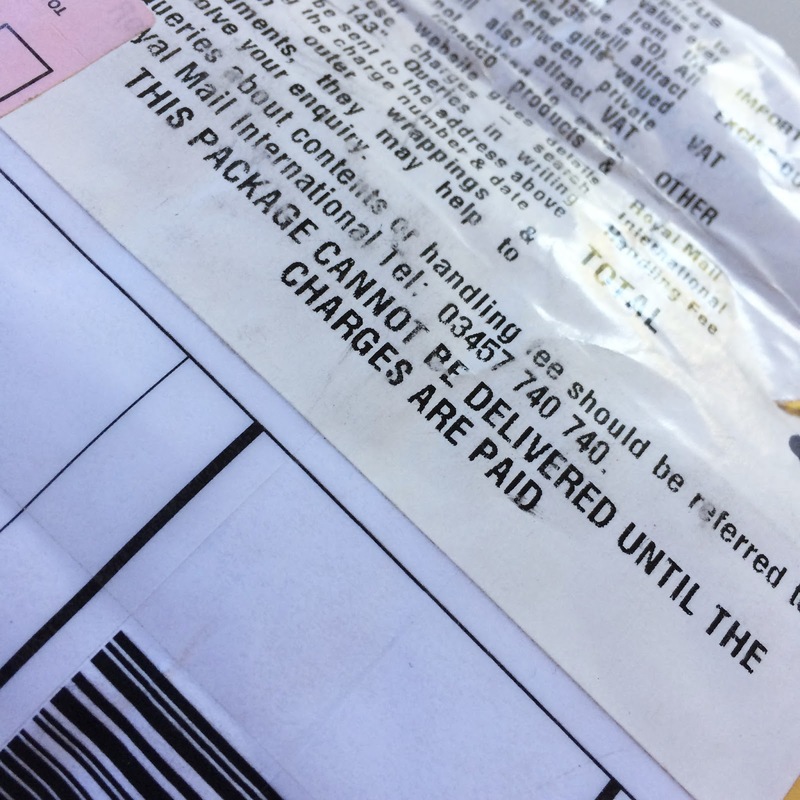 "THIS PACKAGE CANNOT BE COLLECTED UNTIL YOU LET MY CUSTOMER KNOW IT IS WAITING FOR HER!!!!!!" Actually my true sentiments are a lot stronger than that and more colorful. 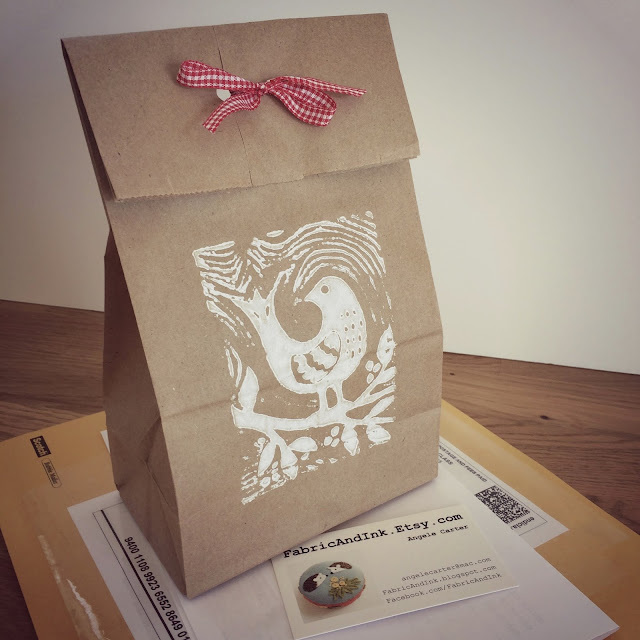 But at least I know my packaging keeps things looking good! 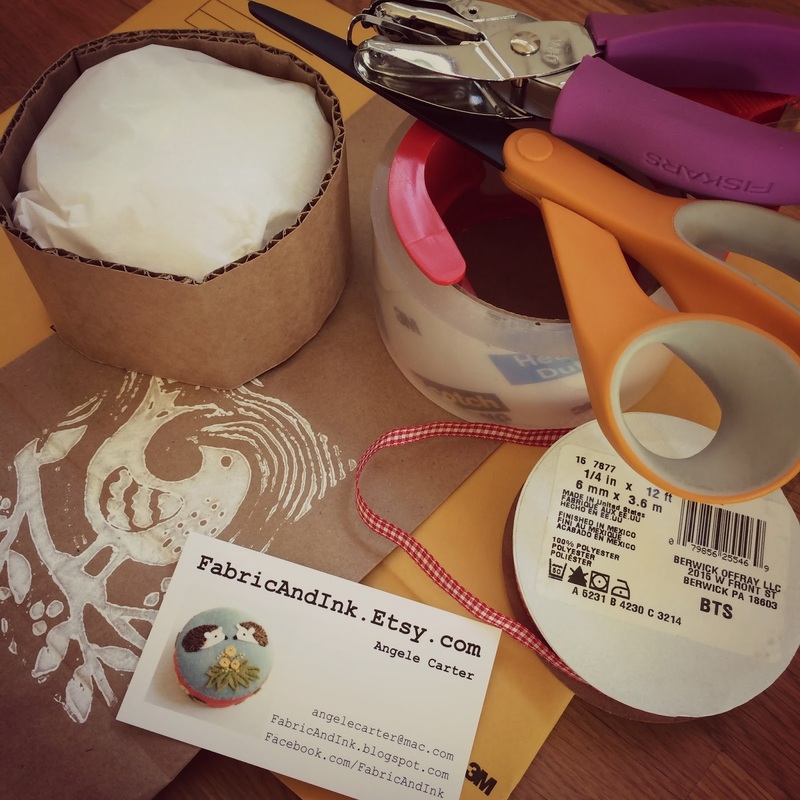 Please do check out Helen's blog.